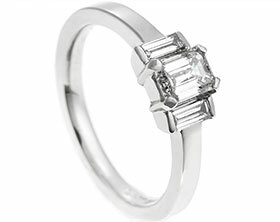 Brad wanted to present Eloisa with the perfect engagement ring, but couldn't quite find anything that ticked all the boxes. 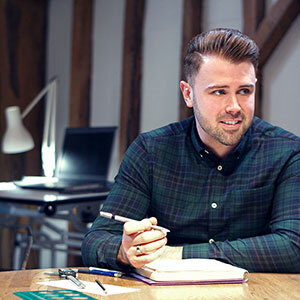 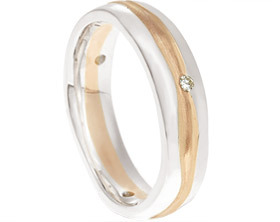 He then came into the Cambridge studio and had a consultation with designer Tom, where they talked through all of his ideas and inspirations. 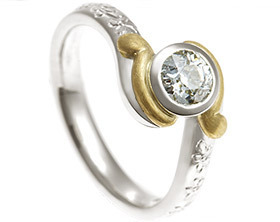 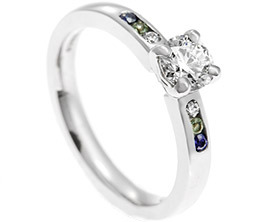 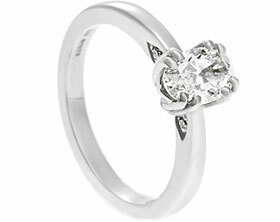 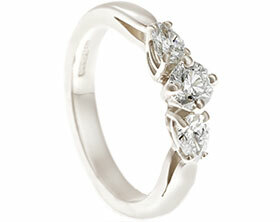 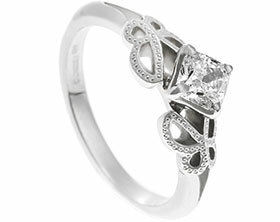 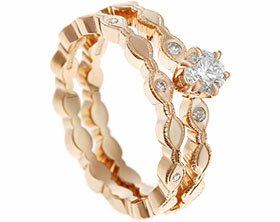 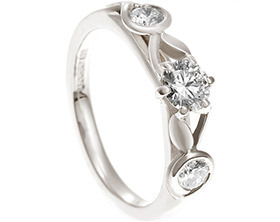 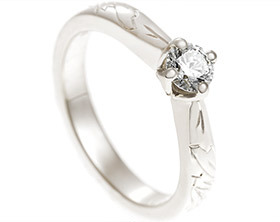 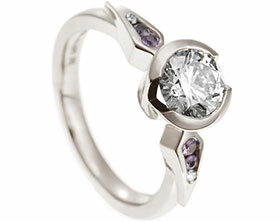 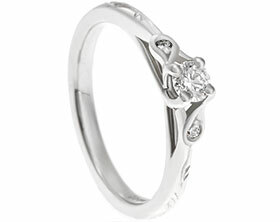 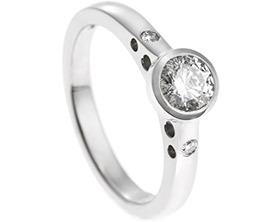 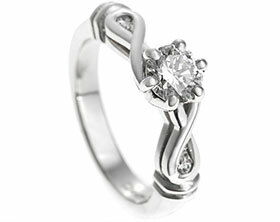 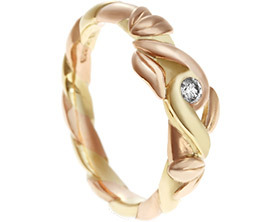 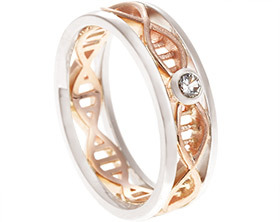 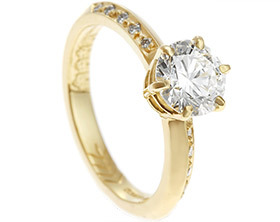 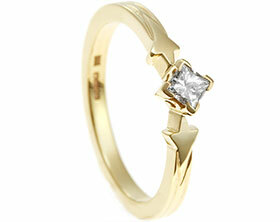 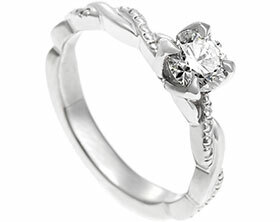 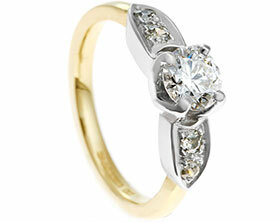 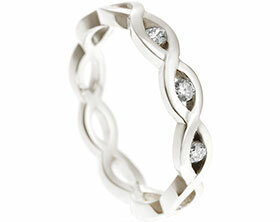 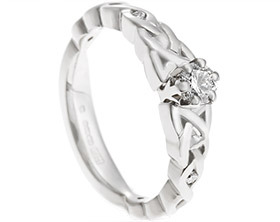 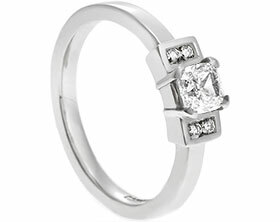 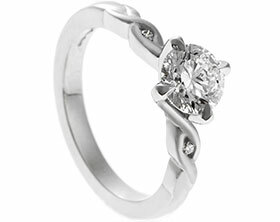 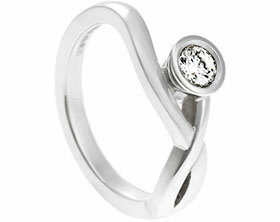 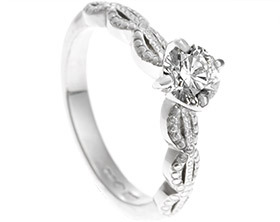 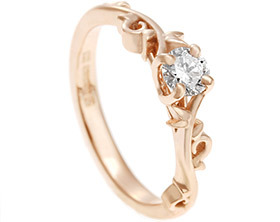 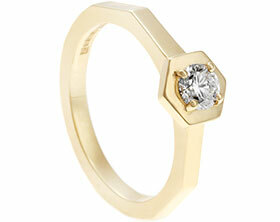 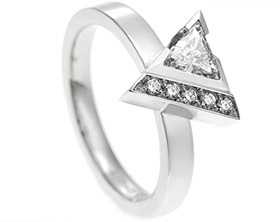 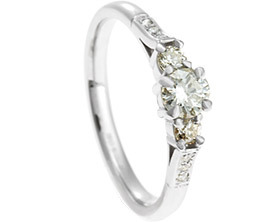 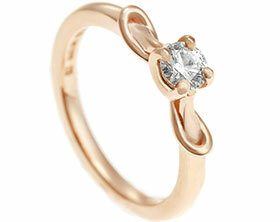 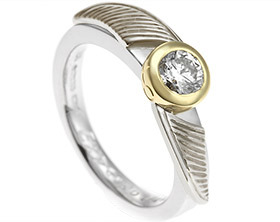 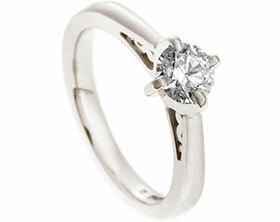 The final design is this unique Art Deco and Celtic inspired palladium engagement ring. 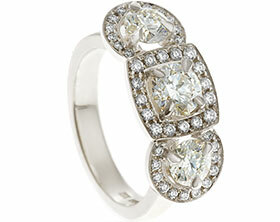 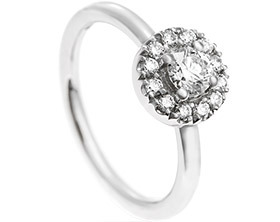 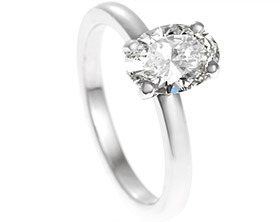 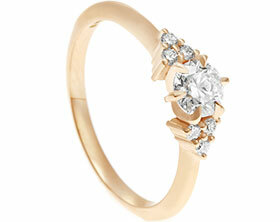 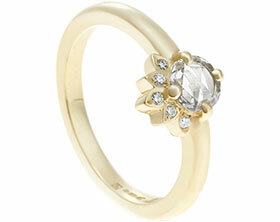 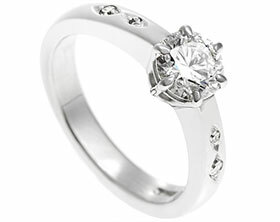 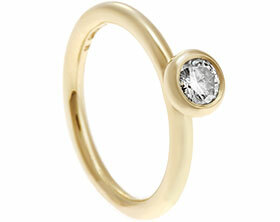 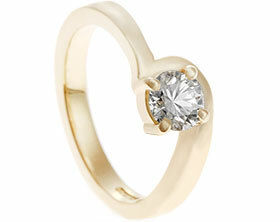 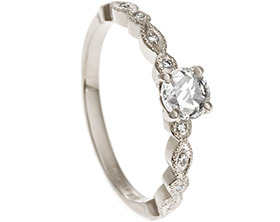 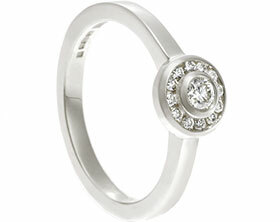 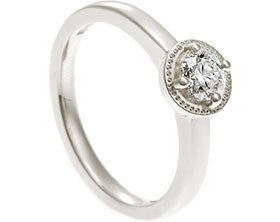 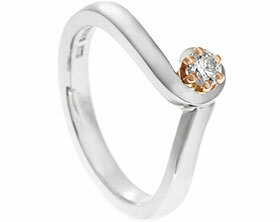 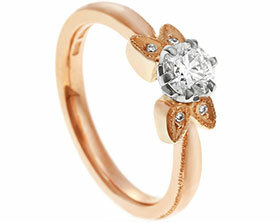 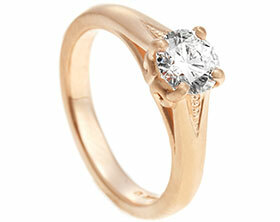 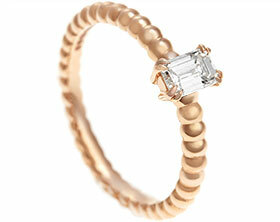 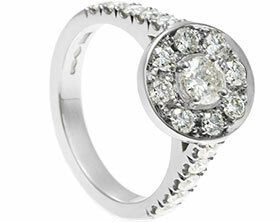 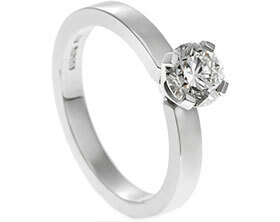 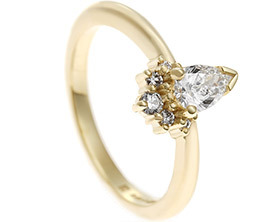 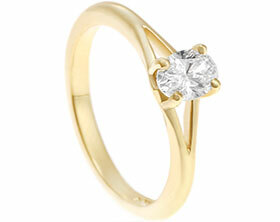 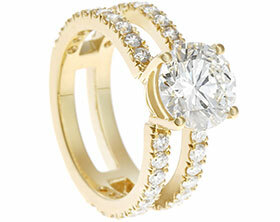 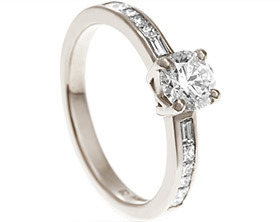 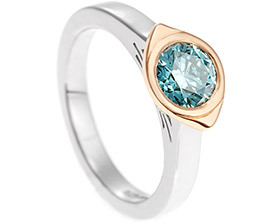 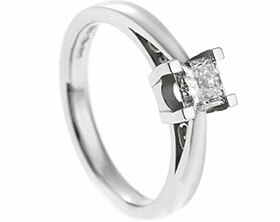 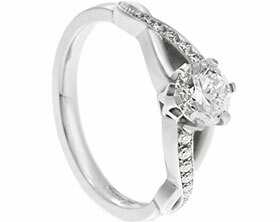 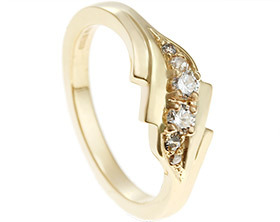 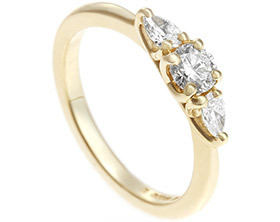 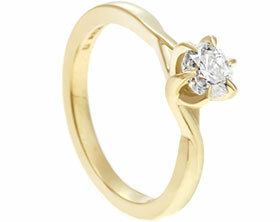 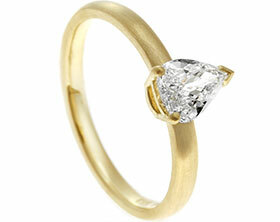 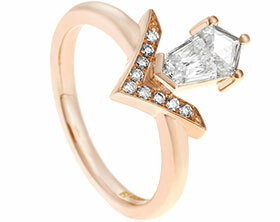 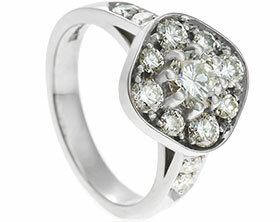 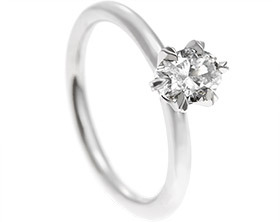 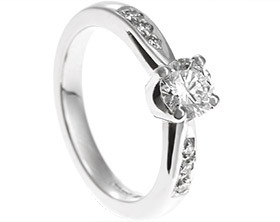 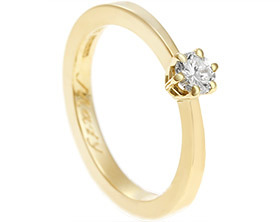 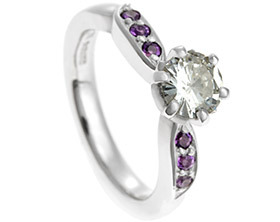 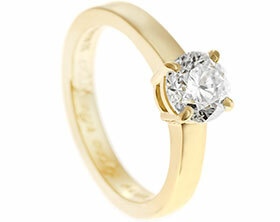 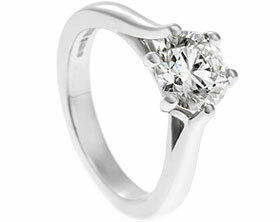 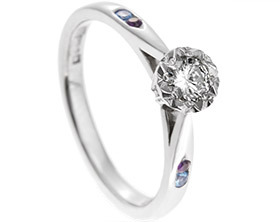 At the centre is a spectacular 0.4 carat GIA certified brilliant cut diamond held in a six claw setting. 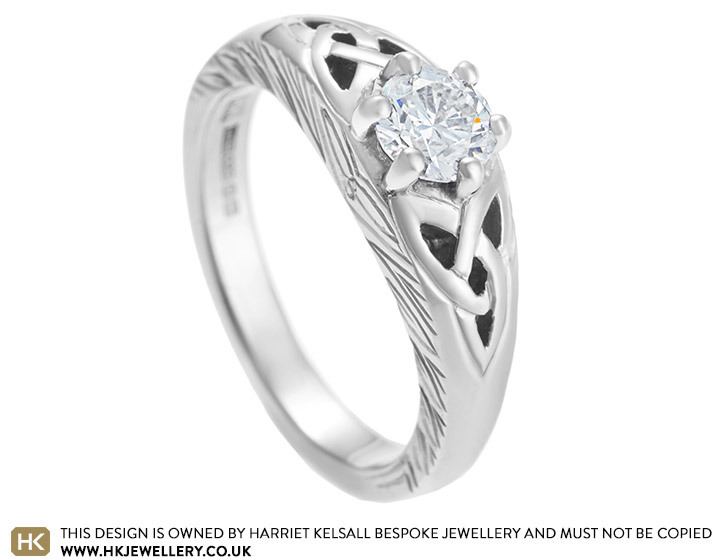 The design features an intricate Celtic hand engraved relief pattern across the front which really brings this piece to life.